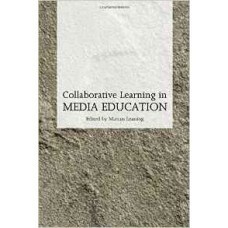 This collection of papers was developed from an HEA discipline semi-nar held at the University of Winchester in May 2012. 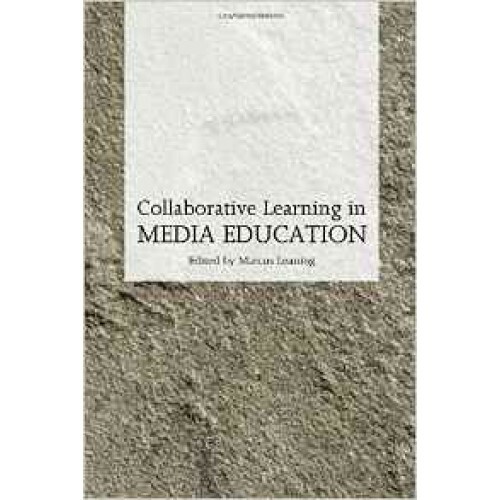 The aim of the seminar was to bring together academics working in the field of Media education in higher education in the UK who have an interest in the use of ‘collaborative learning’. While this might seem a somewhat small area of research, the response to the initial call for papers was stronger than expected. Furthermore there was considerable interest from people who wanted to observe the papers and what started out as a small symposium soon developed into a one-day conference with ten papers and a significant audience. The papers that were delivered presented a very interesting overview of the current state of the field and collected here are a range of these offering a number of different positions and approaches.